Now you can download this album at Domo Store. 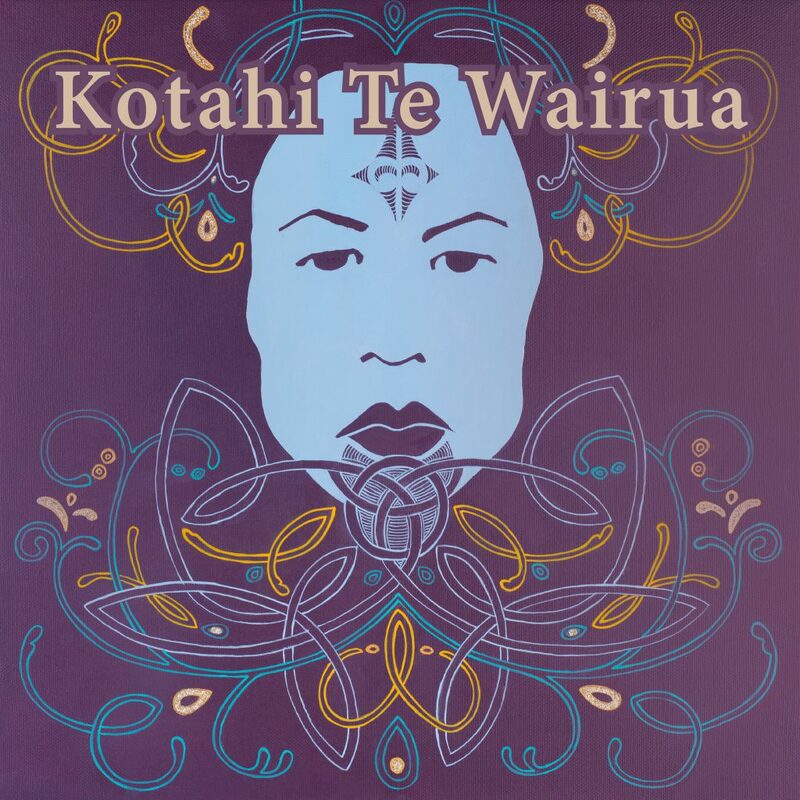 This entry was posted in Kotahi Te Wairua and tagged Kotahi Te Wairua, Maori, New Age, new release. Bookmark the permalink. Mythology is a really unique topic and everybody like to discuss this topic. I always like movies or novels related to Mythology, Romance, Suspense, ETC everything. We take pride in serving a large number of understudies with our dependable and understood paper composing administration. Our master exposition authors know how to set up your papers in a successful way with the goal that you sparkle among millions.